Throw away the gloves and say goodbye to hand cramps with the patent pending Fit Grips. These ergonomic handrim grips stretch over any standard handrim in minutes providing extra grip and control. Fit Grips are the perfect fit for your life...Read more. 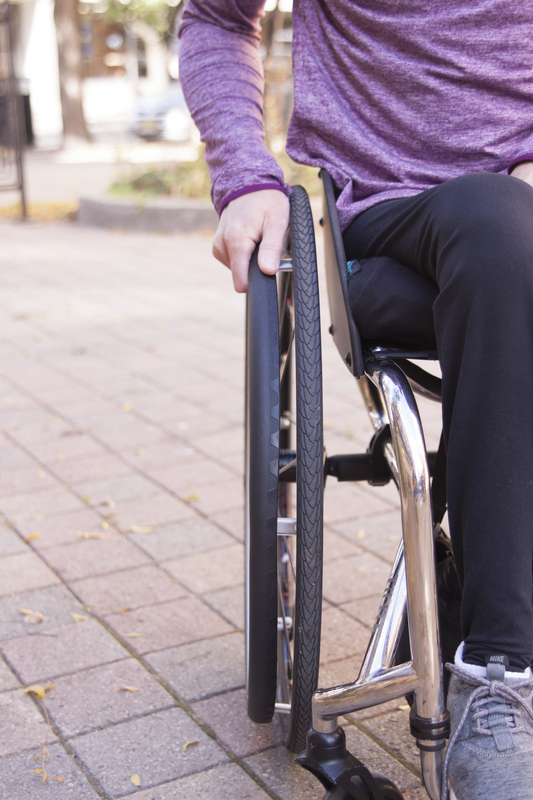 Pushing a standard manual wheelchair can be tough, but with the IntelliWheels Easy Push pushing instantly becomes twice as easy. 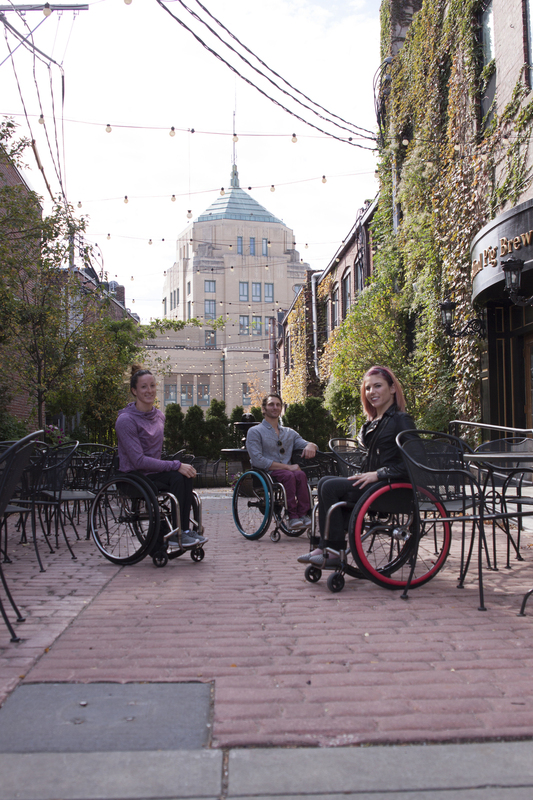 The Easy Push uses simple gears in each wheel to make it significantly easier to push forwards, backwards, around corners, and over any surface. The gears in Scott’s head never stop working. They are the gears that run IntelliWheels. 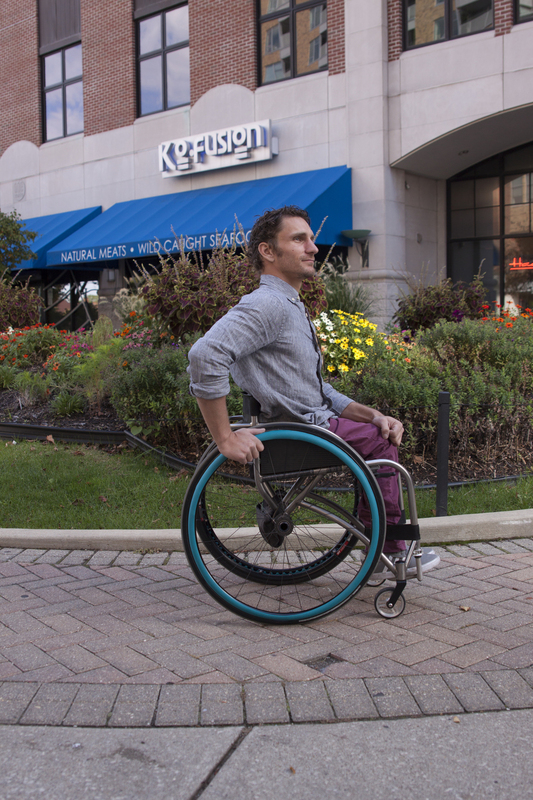 Scott tinkers tirelessly to design the best wheels possible to improve the efficiency and usability of manual wheelchairs. Scott possesses an incredible ability to listen to the people he is designing for and create products that help solve the specific problems his customers express. 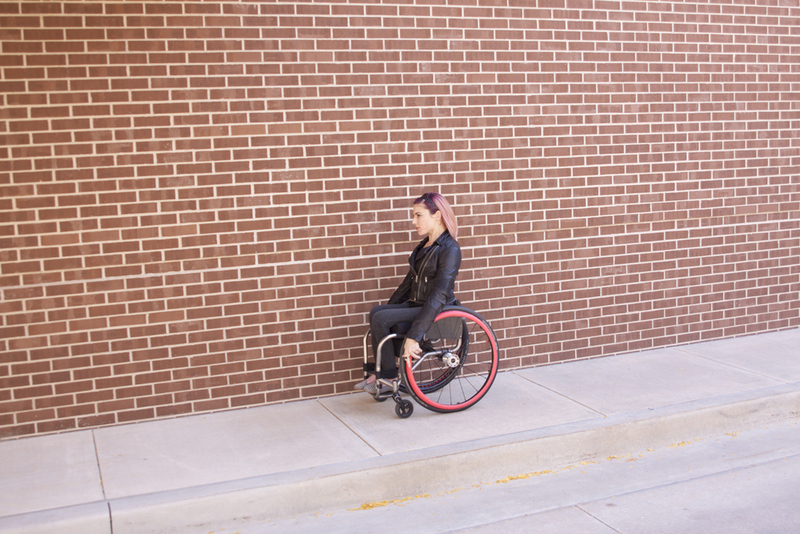 Bringing a bit of East Coast attitude to the Midwest, Marissa is IntelliWheels’ energy source. With a background in Kinesiology and exercise physiology, Marissa has developed a strong desire to see everyone given the opportunity to lead healthy and independent lives. Marissa ensures we never lose touch with our customers and their needs. Josh knows a thing or two about wheelchairs. Hailed as one of the fastest athletes in the world, Josh has been traveling the world racing. 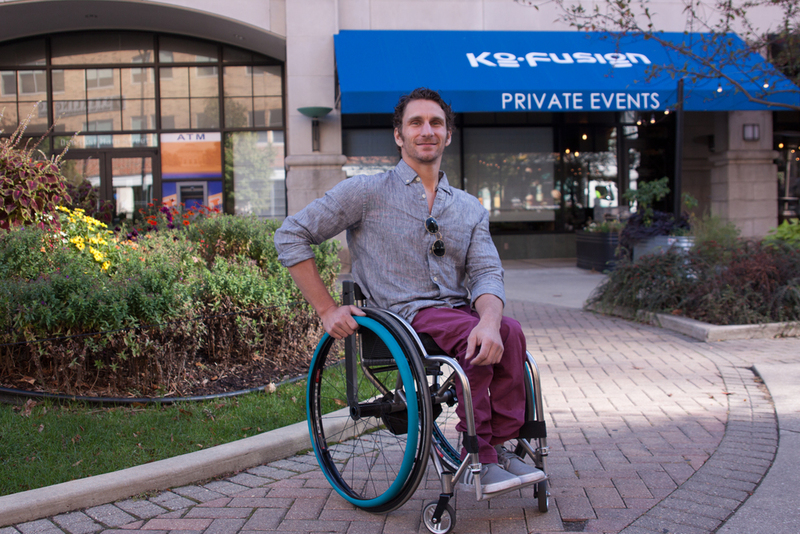 As an experienced racer, motivational speaker, and writer, Josh can be found on the road meeting with clients and working with disability advocacy organizations.